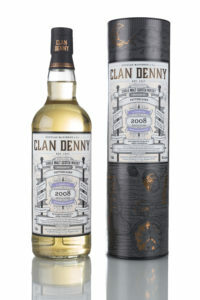 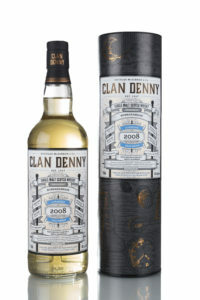 Clan Denny Single Malt and Single Grain range presents aged Single Cask expressions from distilleries all over Scotland. We select only the finest casks which have been lying untouched in cold, dark and damp Scottish warehouses for many decades. 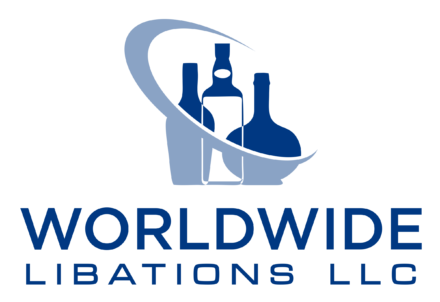 Each expression is bottled without coloring, or chill-filtration. 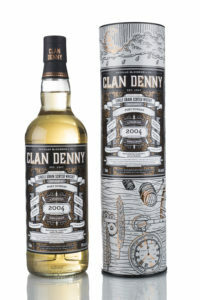 Our award winning Single Malt expressions are typically aged from around 10 Years Old to 40 Years Old plus and bottled at 46% alcohol strength. 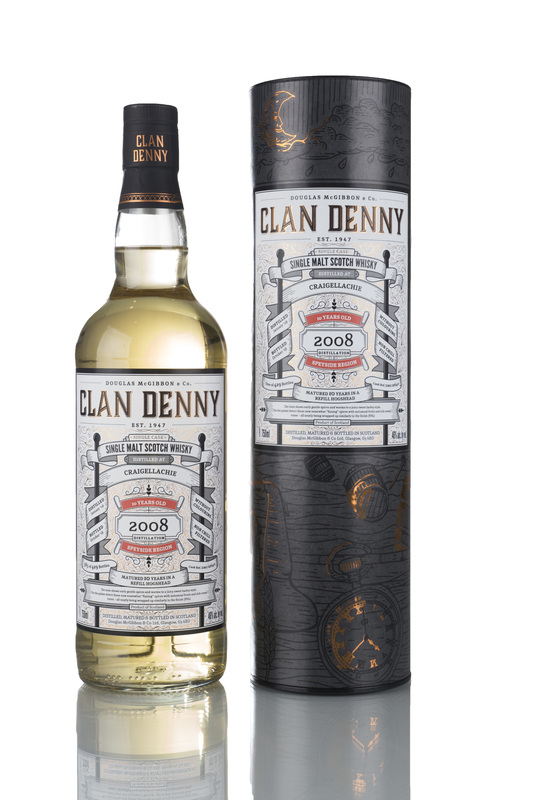 Our Single Grain expressions are typically aged between 15 and 50 Years Old plus.